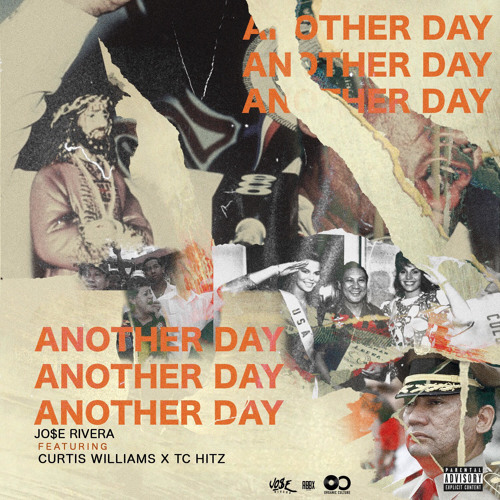 Jo$e Rivera releases a new track "Another Day" featuring Atlanta bred artist Curtis Williams and TC Hitz. The Panamanian descent emcee is currently working on his upcoming project Becoming Legendary II (Dreams Never Die) that will feature acts such as Mickey Factz, Creole Devine and more. Check out the Blue Clown-produced single below.